Outer Banks surfboard builder, Jesse Fernandez, is in need of your help. 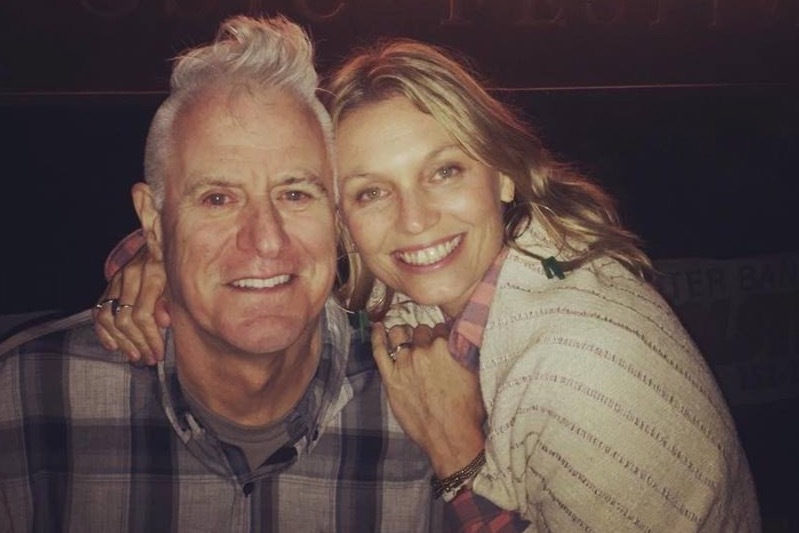 In August of 2018, Jesse was diagnosed with Stage 4 Metastatic Kidney Cancer. His health started deteriorating in 2017 after a surf-related back injury which was slow to heal and accompanied by weight loss and extreme fatigue. 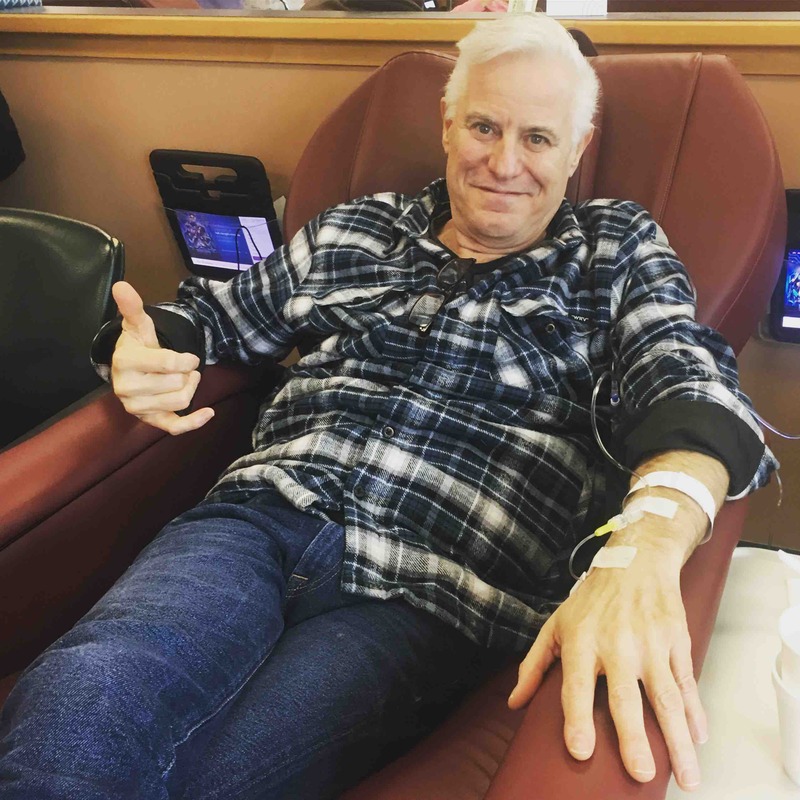 His doctor performed blood and diagnostic tests and a tumor was discovered on his right kidney consistent to Renal Cell Carcinoma. Further scans and a liver biopsy revealed the cancer had spread to multiple organs. 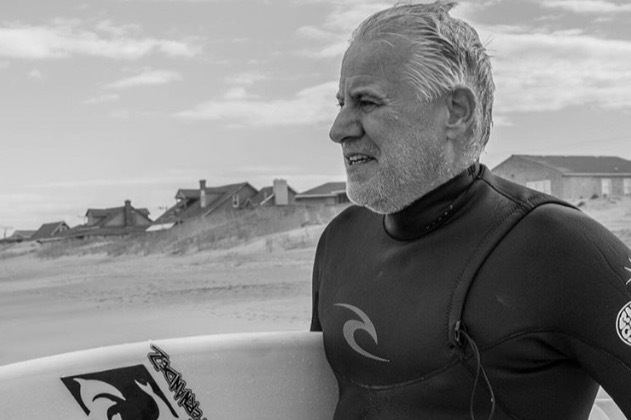 After spending his entire life surfing and building surfboards, he is not able to work or surf at this time due to chronic pain and fatigue. He is responding well to treatment but medicines used to shrink the tumors zap his energy and leave him with migraines. Though he has his ups and downs, he is embracing a positive attitude and eating well. 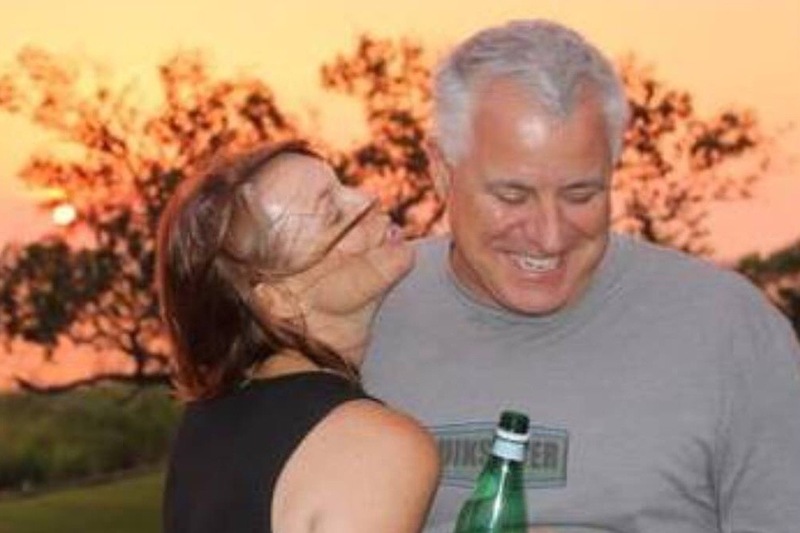 Jesse and Michelle are struggling to meet household and medical expenses. 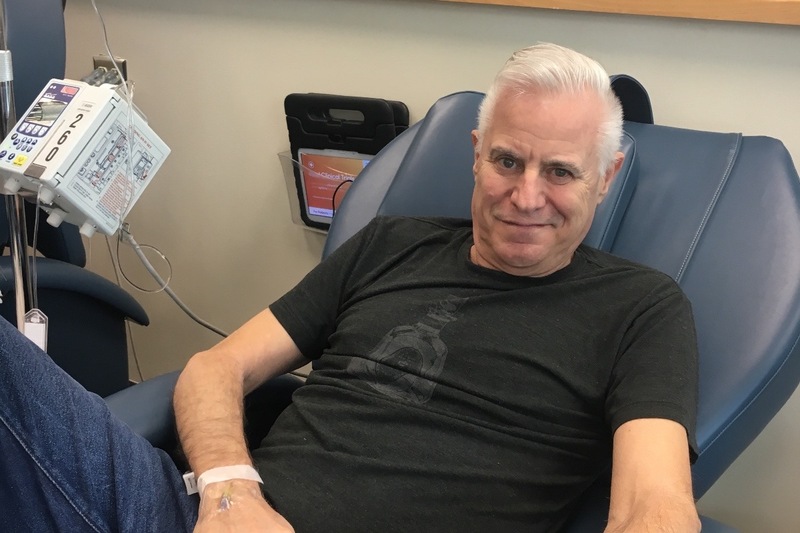 Jesse’s wife Michelle works full time and drives him to Virginia weekly for immunotherapy treatments, oncology appointments, diagnostic and lab tests. Often tests and appointments have to be performed on different days, thus several trips to Virginia can be made in a week. With Jesse unable to work, the medical bills are rising, creating a financial hardship on them. 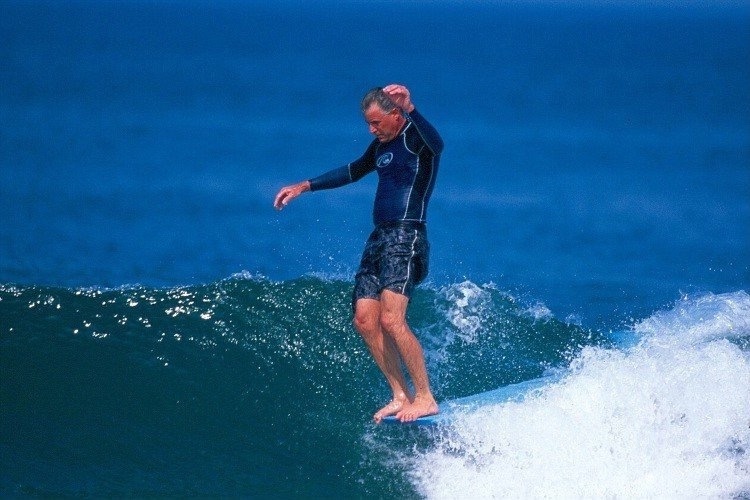 Jesse has been surfing for 50 years and building boards for at least half those years. He has surfed alongside many great legends and designed boards for top surfers in the world. He plays bass and guitar, still checks the waves via internet daily, complains about the disastrous Miami Dolphins season and can still be cajoled to roll a mean spicy tuna roll on days he is feeling well. We ask for your prayers and any financial support to help Jesse and Michelle with current and impending medical and living expenses as he heals. Any amount you can give will be greatly appreciated. Please share Jesse’s story to as many people as possible. A quick email or a post on Facebook will make all the difference in creating a successful fundraising campaign! This week has been incredible, emotional and moving. We are in awe of all of you and so grateful for the love and support we have received from our OBX community and around the globe the last 7 days. It’s truly unbelievable and amazing! We are forever grateful to have such a supportive community of friends and family. A friend reminded me of a prayer I’d like to share. It’s simple but effective. I say it out loud often. We are receiving so much love, support and healing from all of you. It has helped us feel stronger than ever in a time of vulnerability. There is strength in numbers and our tribe is strong. Quick snap from today’s treatment in VA ...still in awe from the outpouring of love and support the last two days. It has been sooo heartwarming to hear your stories and memories and to realize that this life long journey of surfing and crafting boards has had such a lasting impact on so many. I thank you all from the bottom of my being for sharing the kind words and monetary gifts. Please believe I will be fighting like a warrior to overcome this battle so I can get back to doing those things that I love and sharing them with all of you thank you! The last 24 hours has been one of the most humbling and beautiful experiences of our lives. It’s been emotional. We are overwhelmed in the best possible way by how generous, loving and supportive everyone has been to our family. We are so grateful. Each and everyone’s thoughts, prayers and kind words really help keep our spirits high. Your generous donations have allowed us to take a moment to breathe and heal and we thank you for that sincerely.